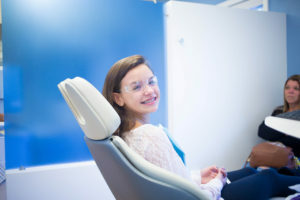 The American Association of Orthodontists recommends a screening by an Orthodontic Specialist no later than Age 7, or even earlier if a parent or a dentist discovers a problem. 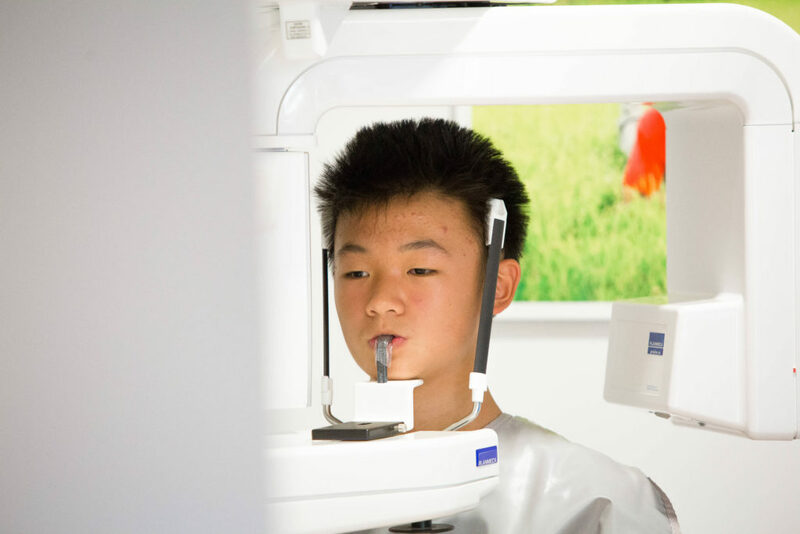 By this age, several permanent teeth in most children have erupted, allowing the Orthodontist to effectively evaluate the orthodontic condition. Don’t worry! 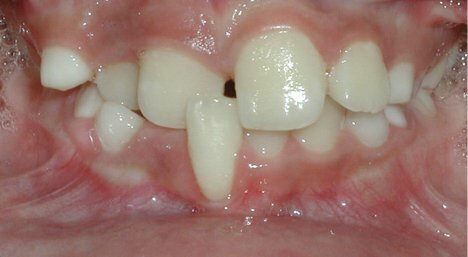 Most 7-year-olds don’t require orthodontic intervention. To ensure that no orthodontic problem is missed, Innovative Orthodontics offers COMPLIMENTARY CONSULTATIONS to all patients! If you want to find out more, schedule your first consult now! If you have any questions, please reach out to us! 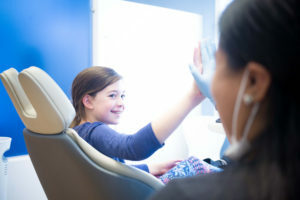 We are here to help, and are always looking for ways to give you and your family more reasons to smile!